Dailies Total 1 Multifocal contact lenses provide a seamless visual experience offering an alternative to bifocals or reading glasses. Designed to uniquely address end-of-day dryness and discomfort. 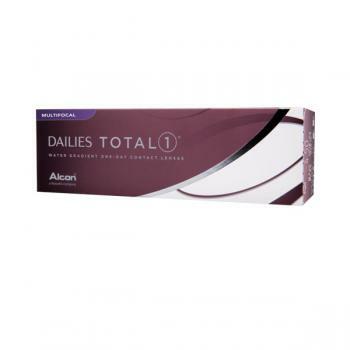 Consider purchasing Dailies Total1 Multifocal 90 pack for better value!